Norton Hall ARE YOU A SUPPLIER? 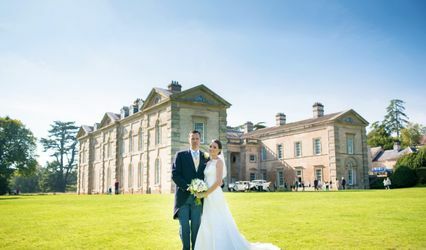 Norton Hall situated in 500 acres of private parkland, offers a picturesque tranquil setting for celebrating a luxurious, memorable event. Located in Cotswold countryside, outside the village of Mickleton, Norton Hall is easily accessible and is only two miles away from the Honeybourne train station, has a direct line from London in 90 minutes. Norton Hall boasts a relaxed old English Country House ambience, with stunning interiors and cosy rooms. In addition to great event spaces, comfortable accommodation and personalised services make Norton Hall a perfect wedding destination. Norton Hall has the capacity to hold a wedding for 150 guests. Available for exclusive hire, the property offers the use of the house and grounds, which comprises of flat front lawn, in front of the house or down in the park, for planning a marquee event for 180 people. 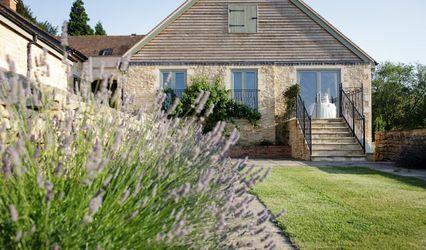 The house includes dining room, games room and reception rooms, perfect for small intimate functions and dinners can accommodate up to 18 guests in 9 bed rooms. A heated swimming pool and tennis court is also available for exclusive use. Several attractively priced packages are offered with tailored services for catering to individual demands and preferences. Along with an experienced event manager, event planning support and management, various personalised services like, catering, music, decoration, transportation, and many more are available.